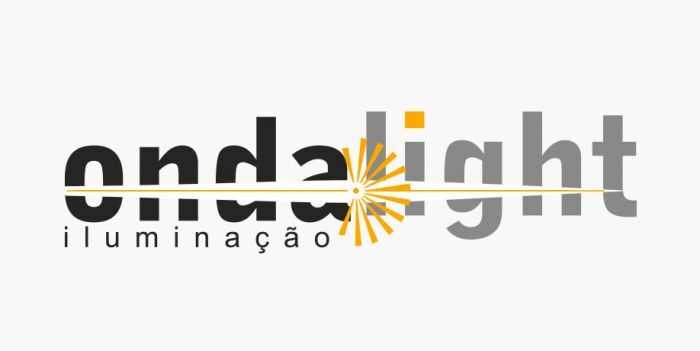 Ondalight, is the result of an opportunity in the area in the lighting industry. We took the qualities of an existing business, highlighted the best of what existed and added our energy, experience, dynamism and will to win. We gave it a new direction, a broader view. We fulfill the market needs. We sell, design and manufacture, with national and international prestige and reputation, always striving for better quality and excellence in our work.